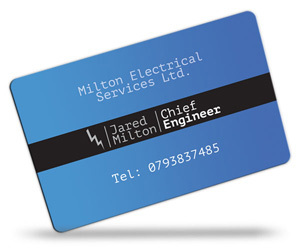 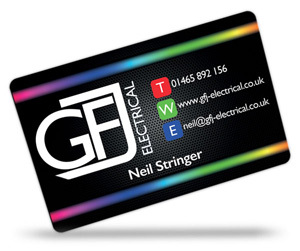 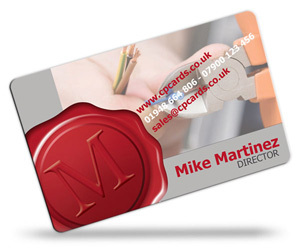 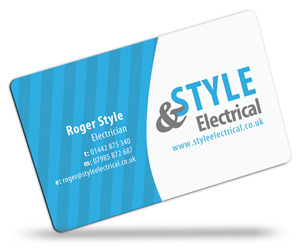 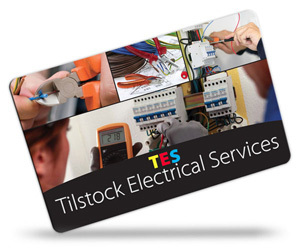 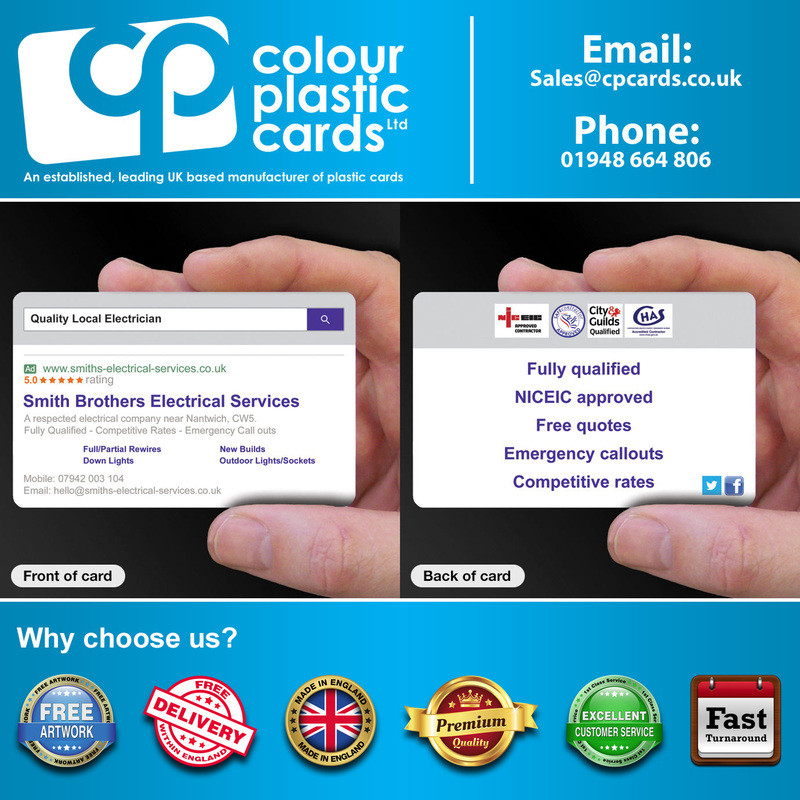 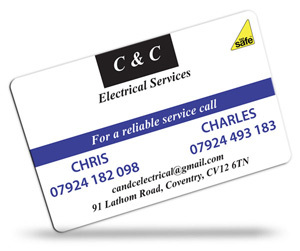 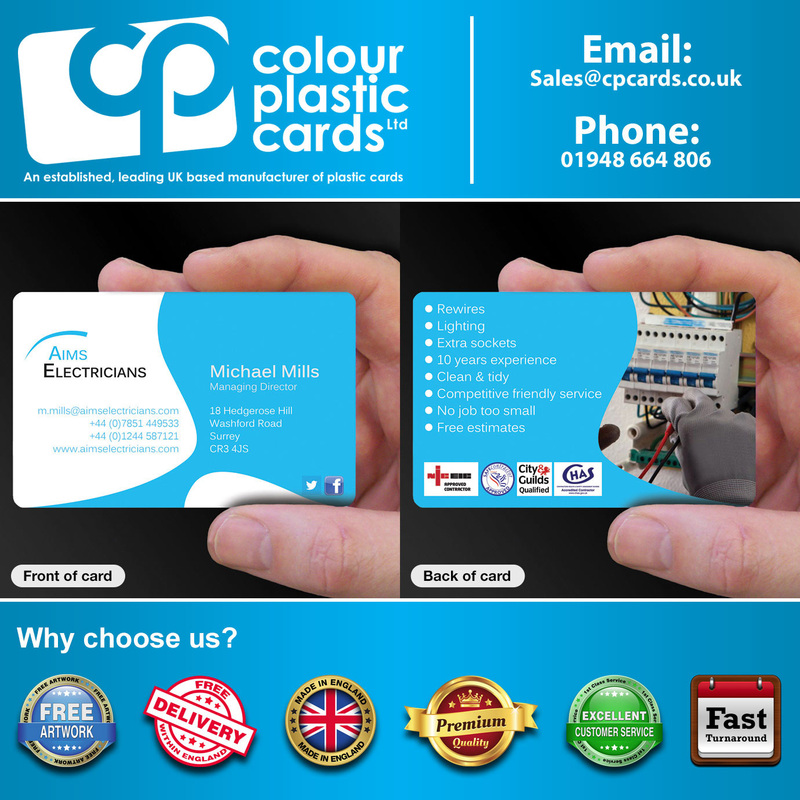 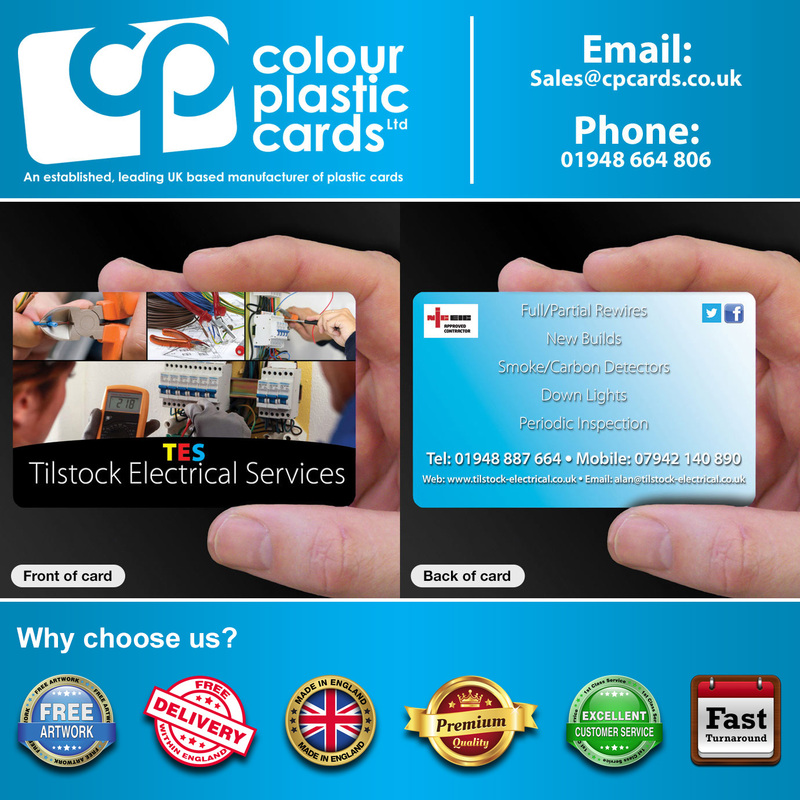 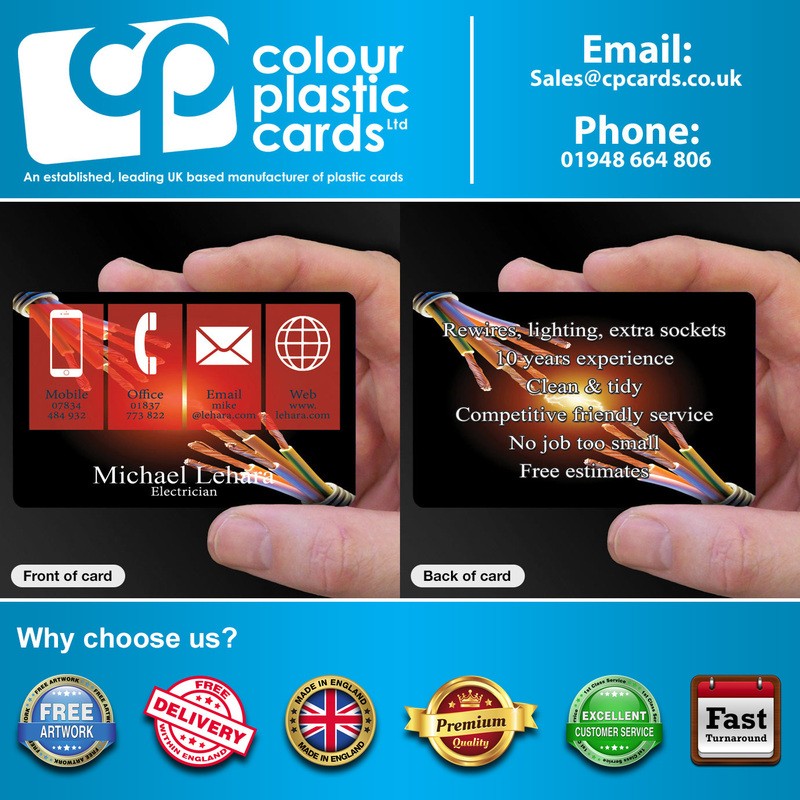 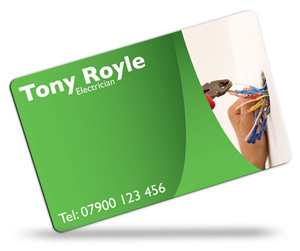 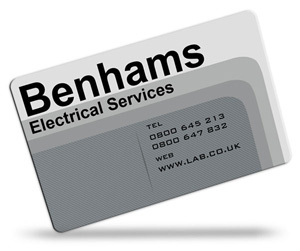 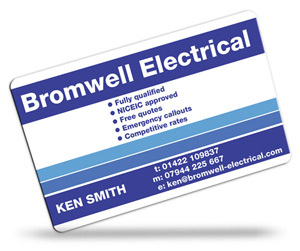 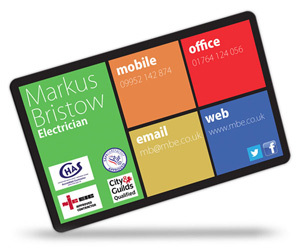 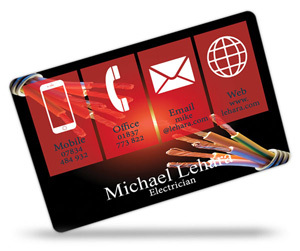 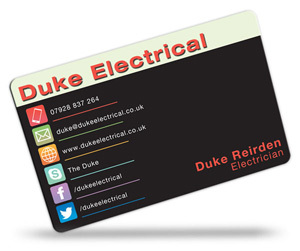 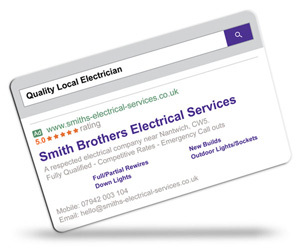 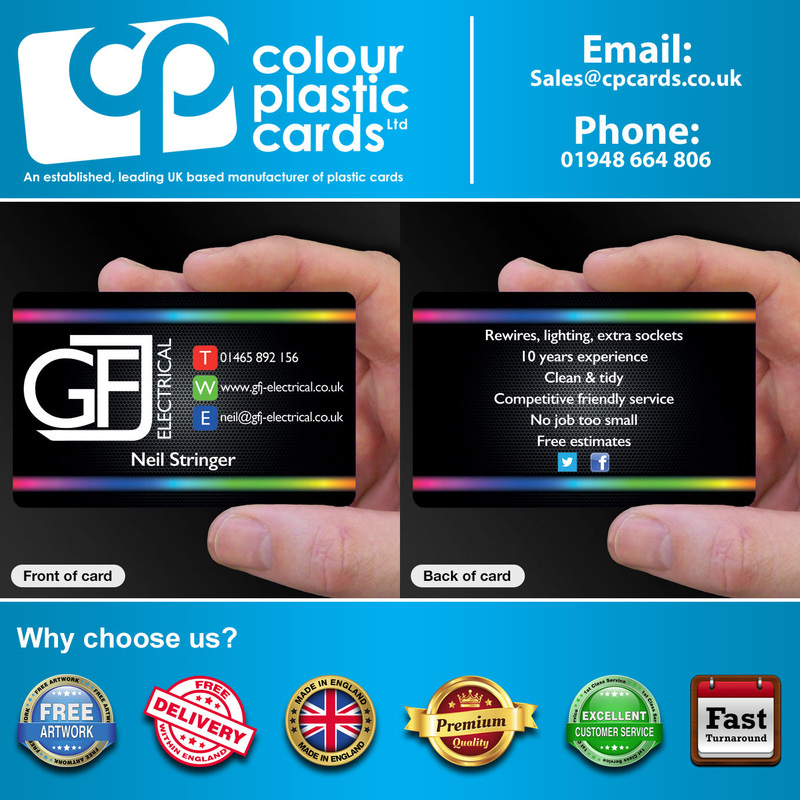 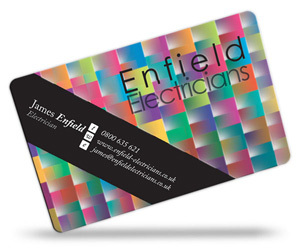 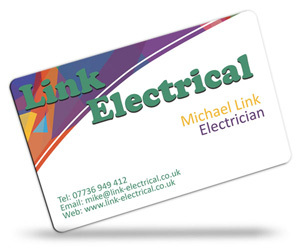 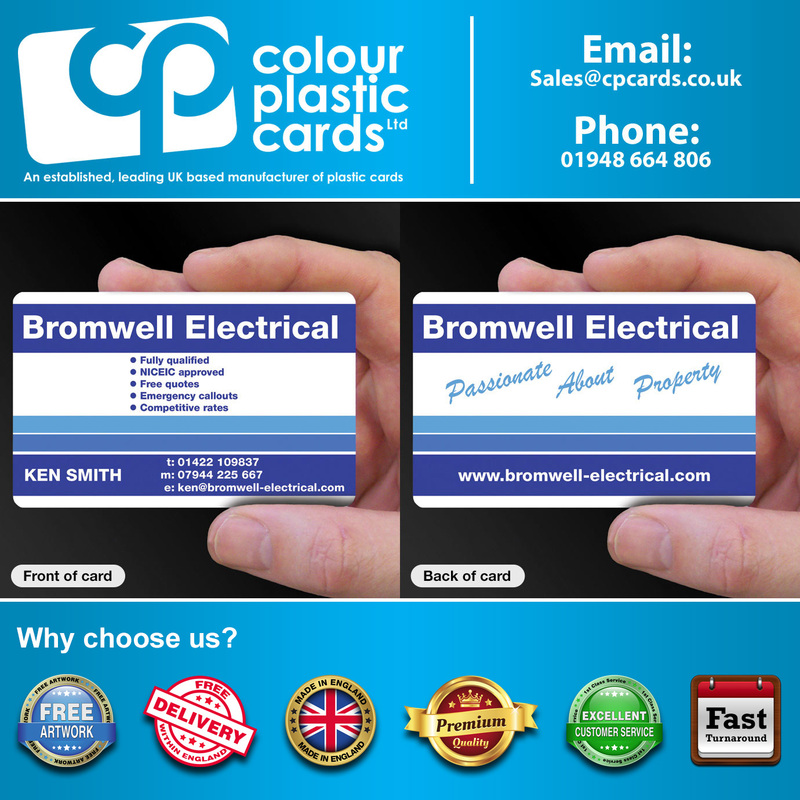 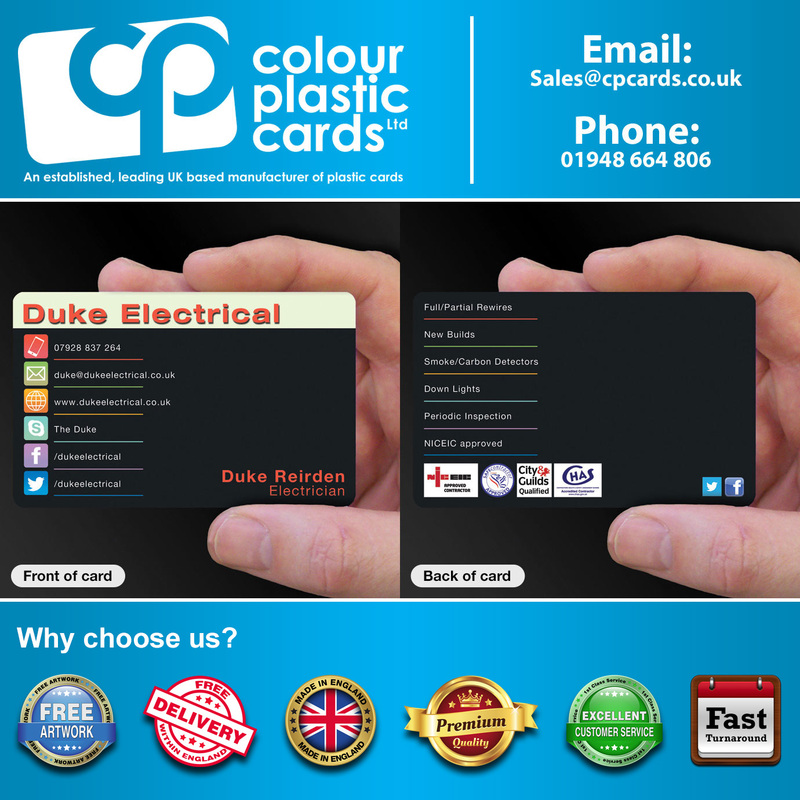 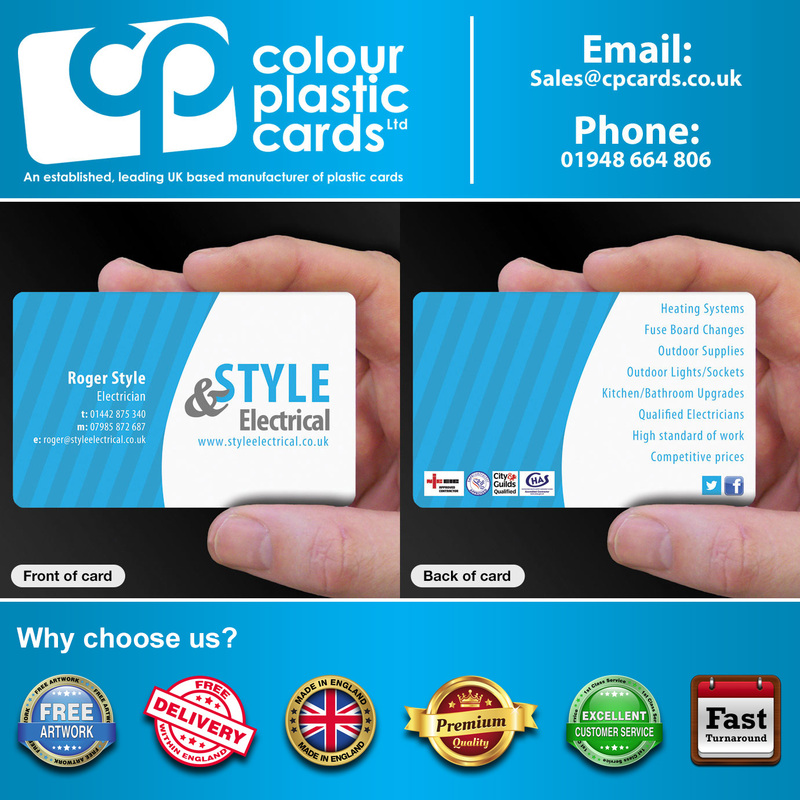 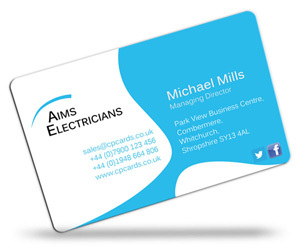 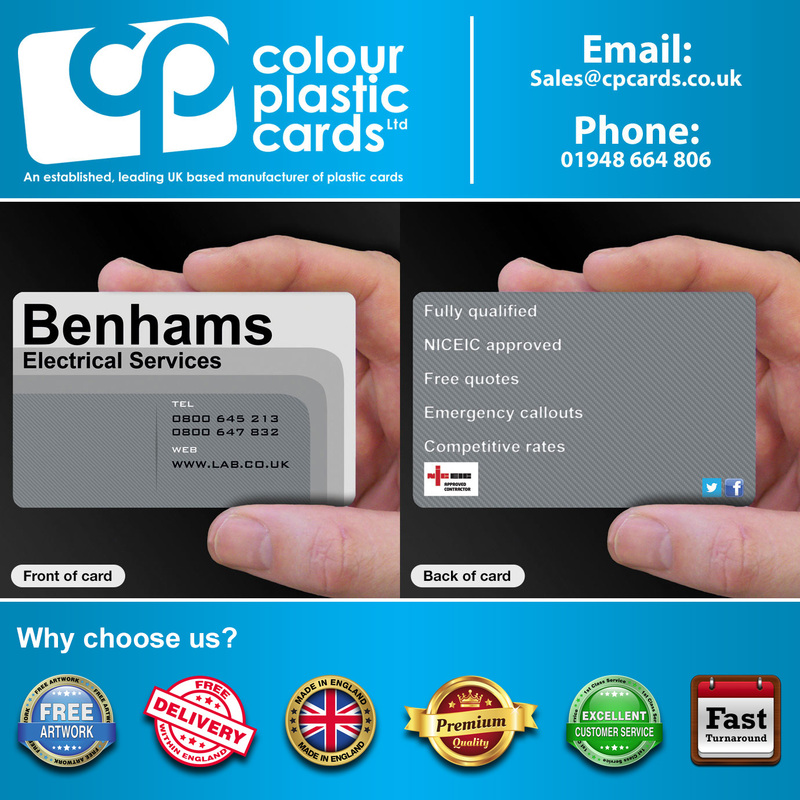 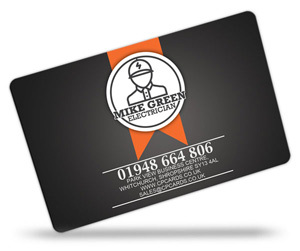 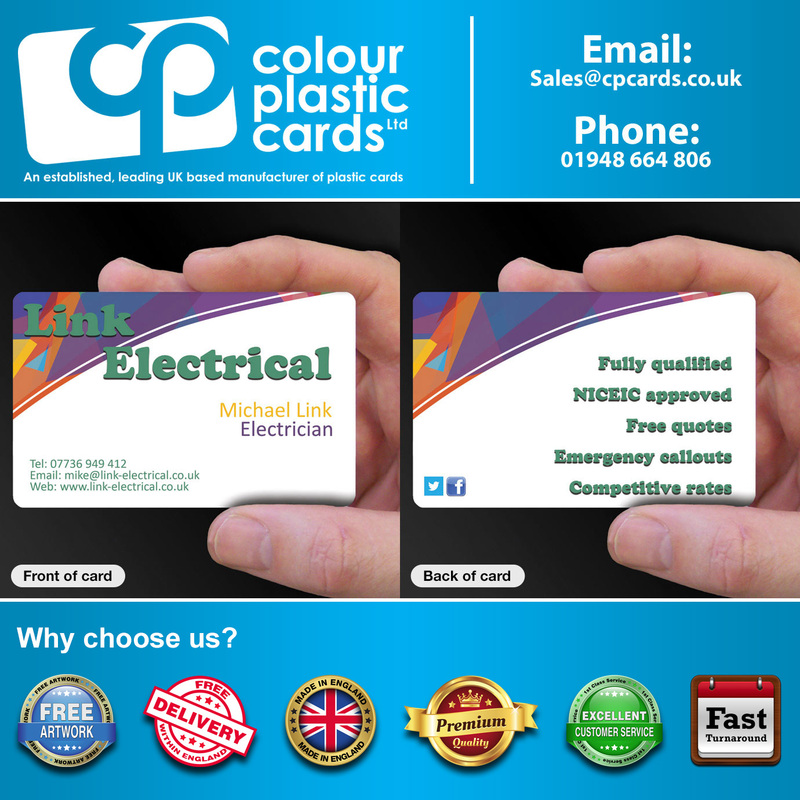 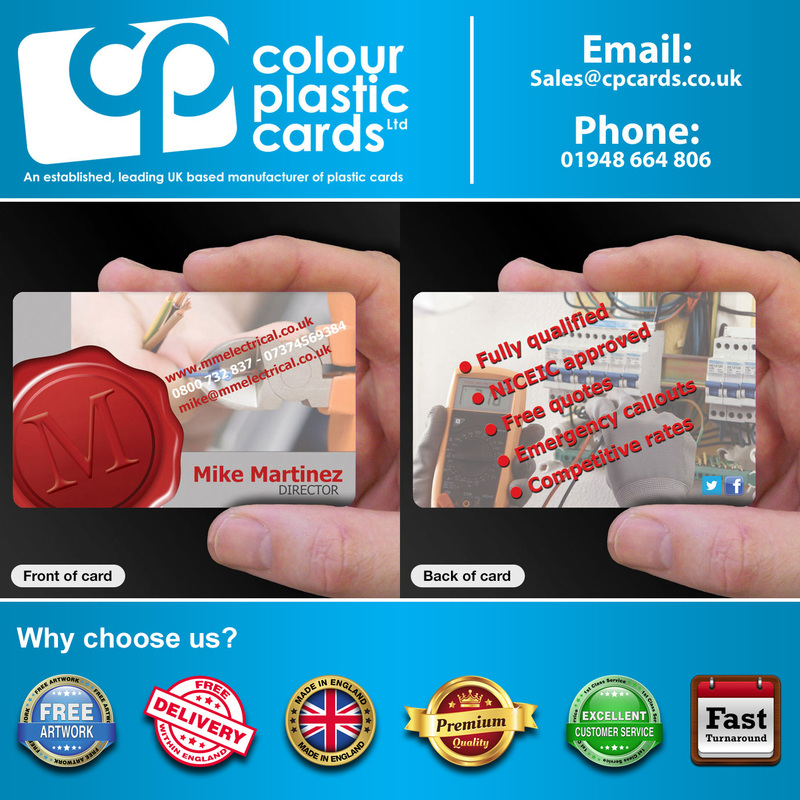 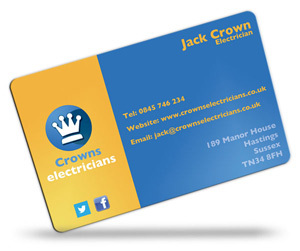 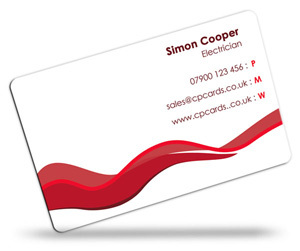 Below are some examples of business cards for Electricians to give you inspiration and ideas. 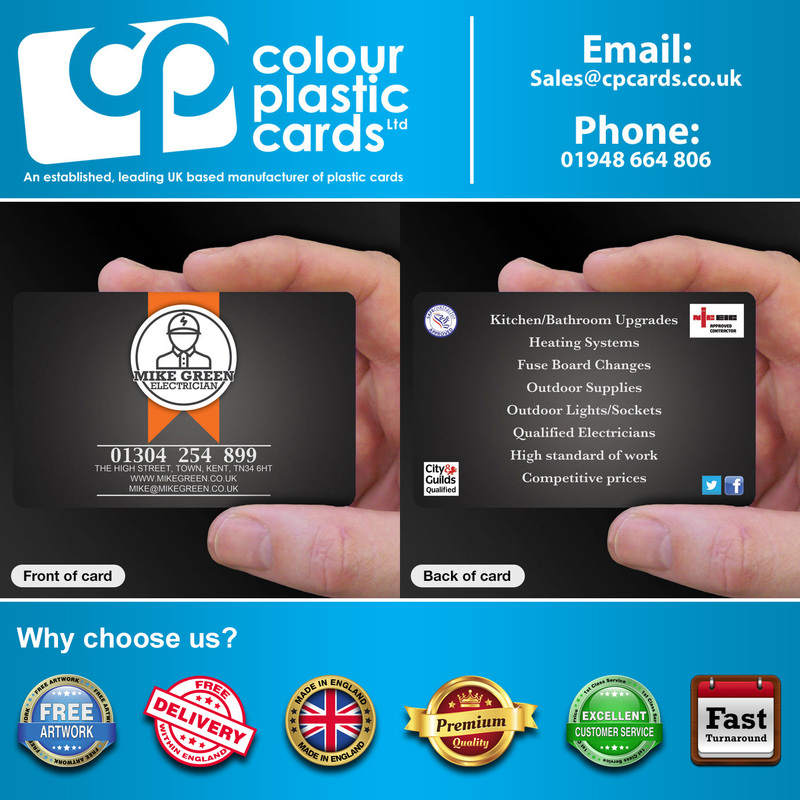 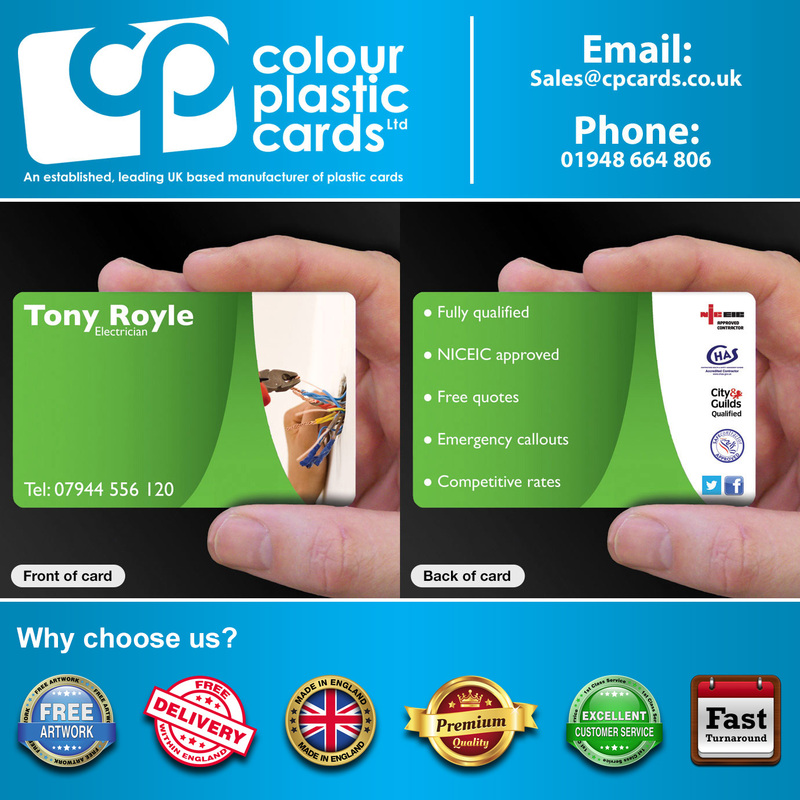 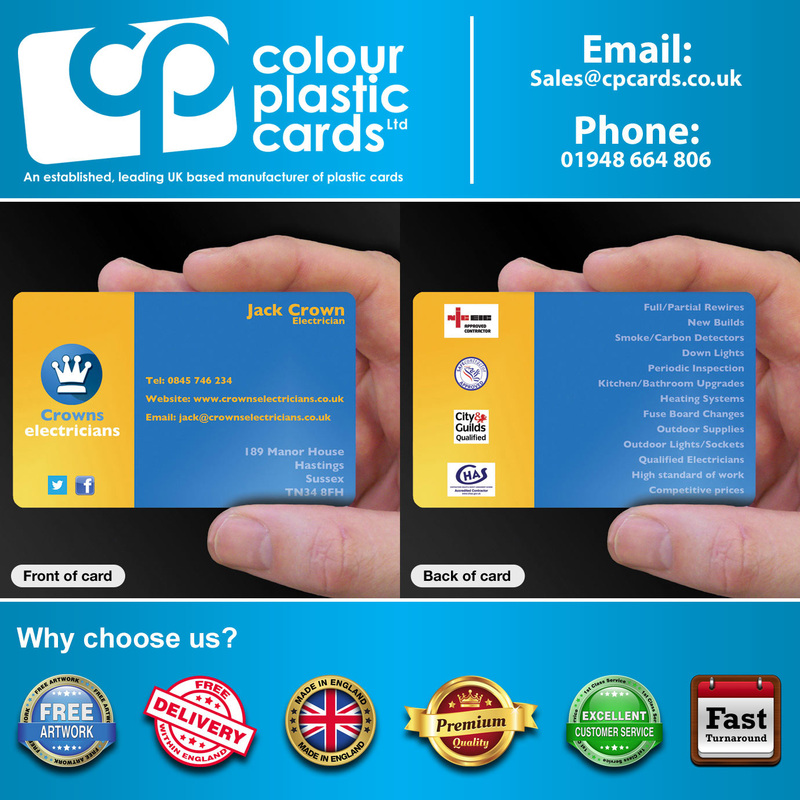 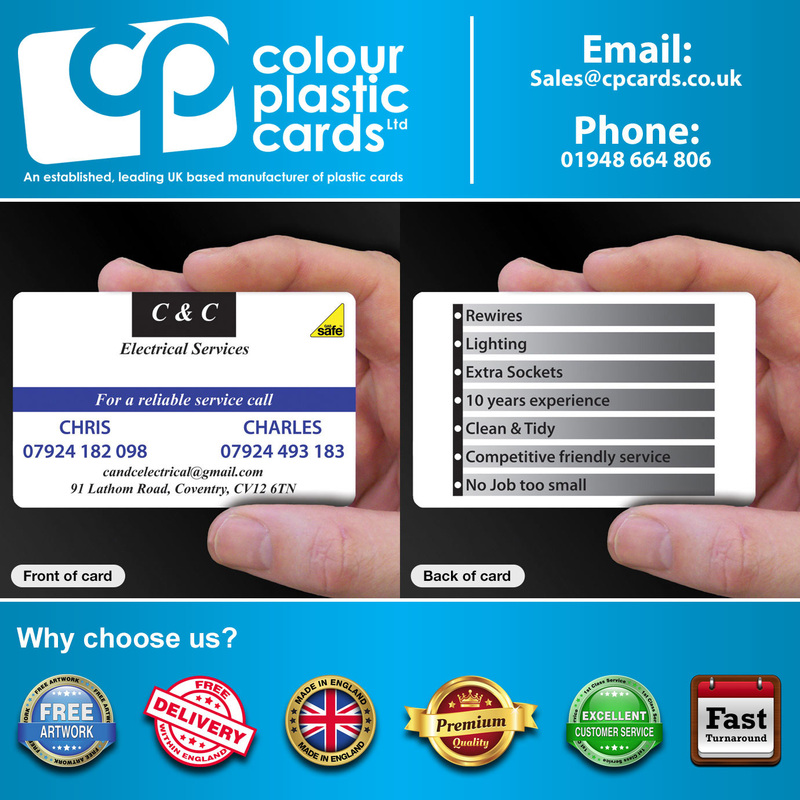 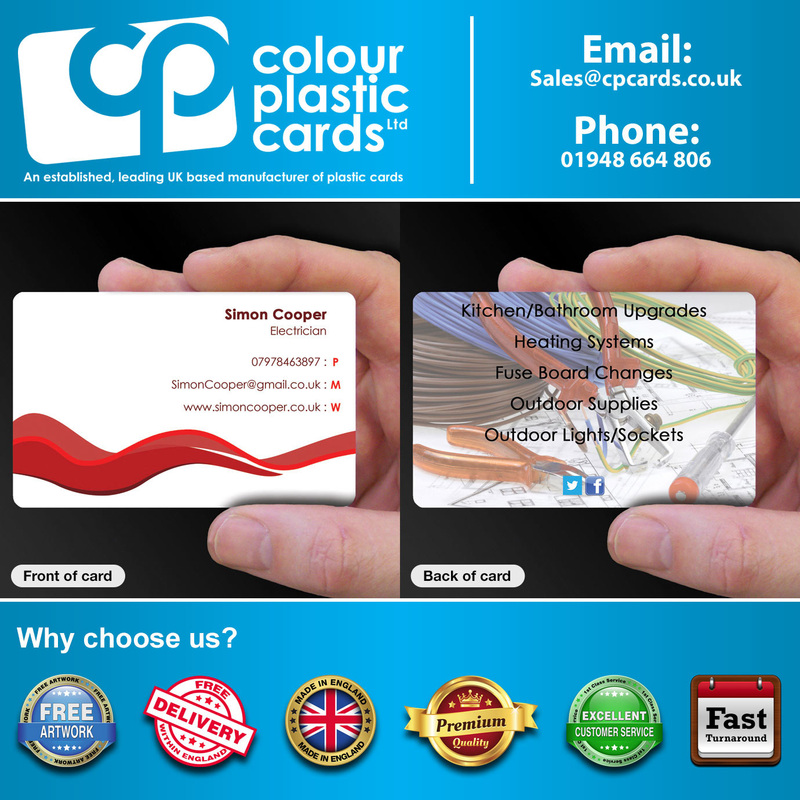 If you like any of the designs below, we can create a plastic business card for your business based on the design, complete with your logo and any photographs that you supply. 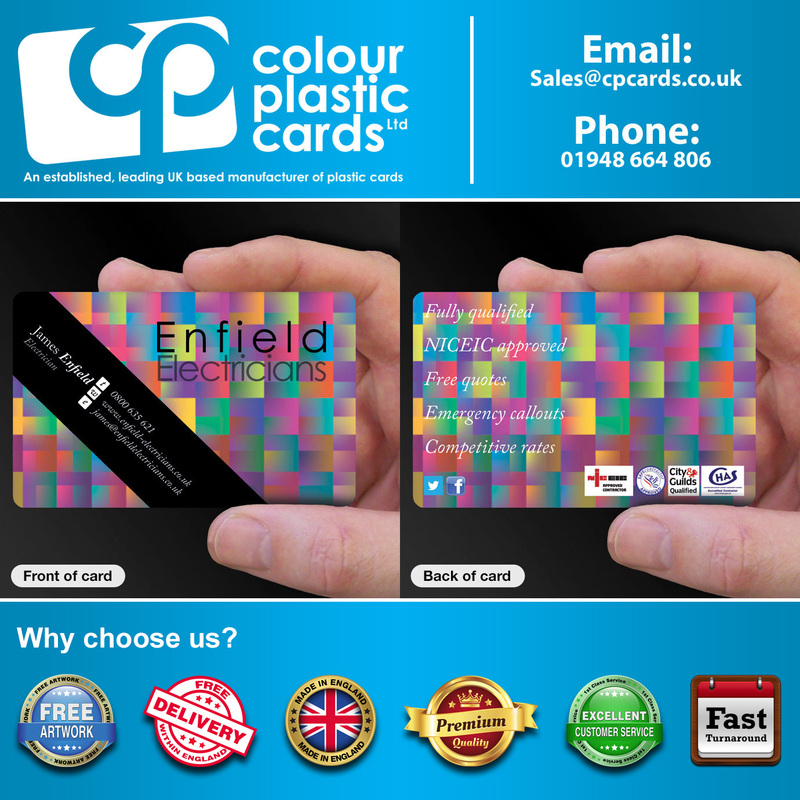 If you want to change the colour scheme, no problem, just let us know your requirements. 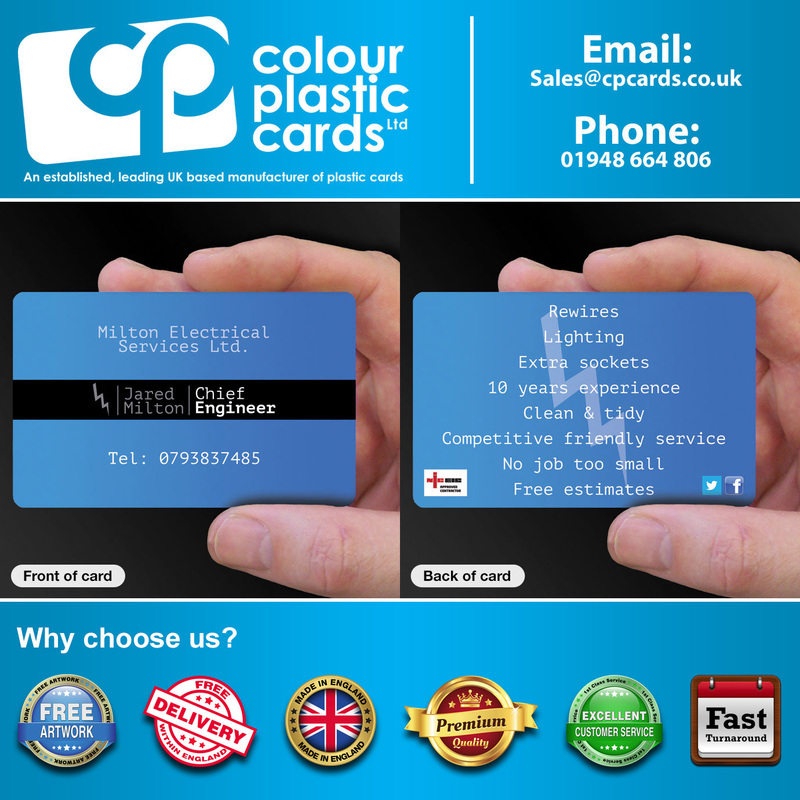 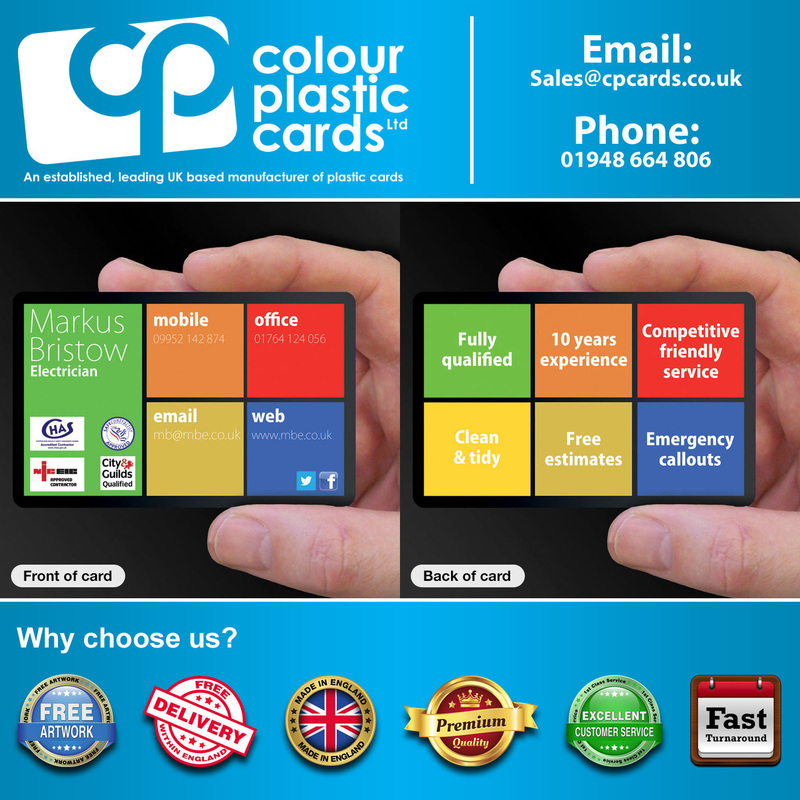 Click on a card design to see a bigger version and also the back of the card.